A TOTAL of 1,189,116 cars were sold in Australia in 2017, an increase of 0.9 per cent over 2016’s performance. It also marked the fourth record-breaking result in five years, with figures buoyed by growing SUV sales. The market’s ongoing expansion hasn’t ceased, either; a total of 88,551 cars were sold in January 2018, representing an increase of 4.3 per cent compared to January 2017. Toyota, Mazda and Hyundai yet again made up the top three manufacturers; the best-selling models were the Hilux, Ford Ranger and Mazda 3. Holden is starting to suffer, though, following the end of local manufacturing in October 2017 – with figures showing its sales slumping 20.4 per cent in January 2018. 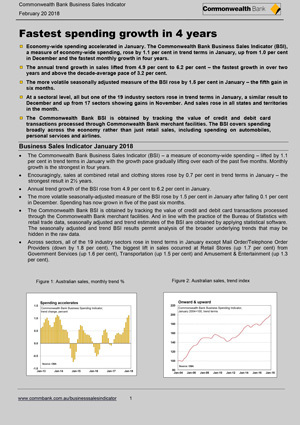 A recent ‘Business Sales Indicator’ report from the Commonwealth Bank, as well as the ever-growing sales figures, indicates that economy-wide automotive spending is set to increase. Expenditure in the automobile and vehicles sector, in particular, rose by 1.7 per cent in December 2017. This leap, according to the BSI, was the largest experienced in any area. In New Zealand, it’s a similar story. Passenger car sales rose by 6.4 per cent in January 2018, resulting in a total of 10,797 sales. Commercial vehicle registrations were up by 9.9 per cent to 4037, too. The top-selling Australian brand of 2017, with a substantial 18.2 per cent market share, was Toyota. In second place was Mazda with 9.8 per cent, followed by Hyundai with 8.2 per cent. Holden, trailing just behind in fourth, netted 7.6 per cent of the market. 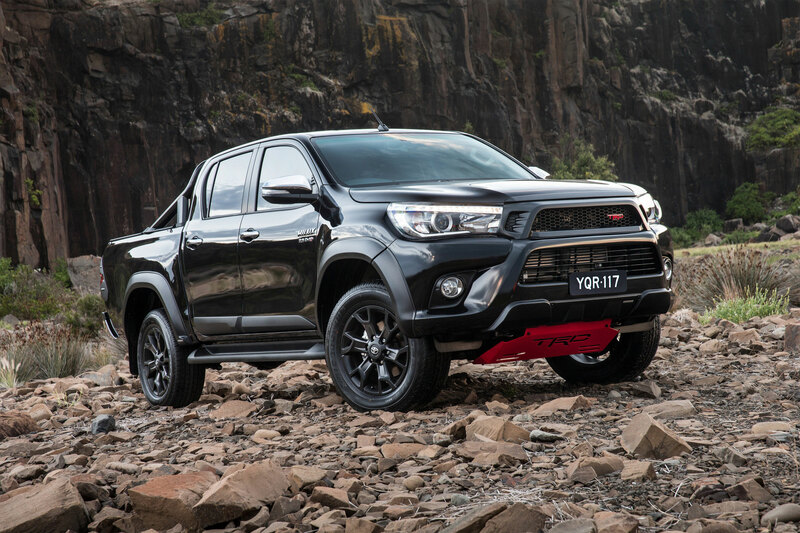 As was the case in 2016, the Toyota Hilux proved the most popular choice with buyers – racking up 3949 sales in December alone, with the second-place Holden Astra clocking in at 3533 sales. Toyota remains king of the New Zealand market as well, accounting for 22 per cent of all sales in January, followed by Ford at 11 per cent and Mazda at eight per cent. Unlike the Australian market, however, the Corolla is currently the best-selling car – racking up 958 sales in January. The Ford Ranger came in second, with 713 sales, while the Hilux trailed in third at 636 sales. VASA members stand to benefit from the growing vehicle fleet and buoyant consumer spending on personal transport.